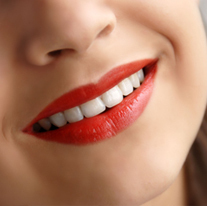 If you are looking for a well respected and highly experienced dentist in the Middle Village section of Queens, you have come to the right place. 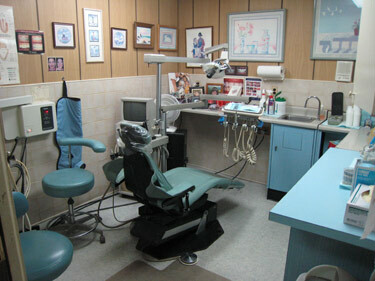 Our dental office uses the latest state-of-the-art equipment and cutting edge technology and upholds the strictest sterilization techniques. 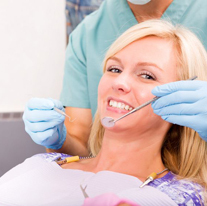 We know that many people may feel anxious about coming to the dentist, so it is our goal to make your visit with us as pain and anxiety free as possible. Dr. Arma makes sure he takes the time to answer any questions you may have and to explain all treatment options. We accept Visa, MasterCard, American Express and Discover credit cards. 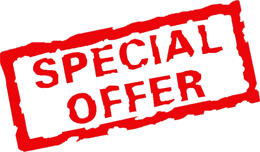 We also offer no interest or low interest financing through CareCredit. 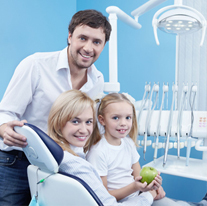 We participate with many dental insurance plans, including all PPOs. Listed below are just some of the plans we accept. 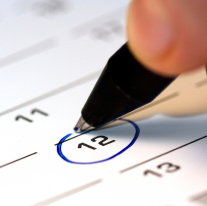 If your insurance plan is not listed, please call us and ask because we may accept it. We are located at 73-28 Metropolitan Avenue, Middle Village, New York 11379. We are easily accessible by the the Q54, Q11, Q38 buses as well as M and J trains. Please click here for directions to our office.